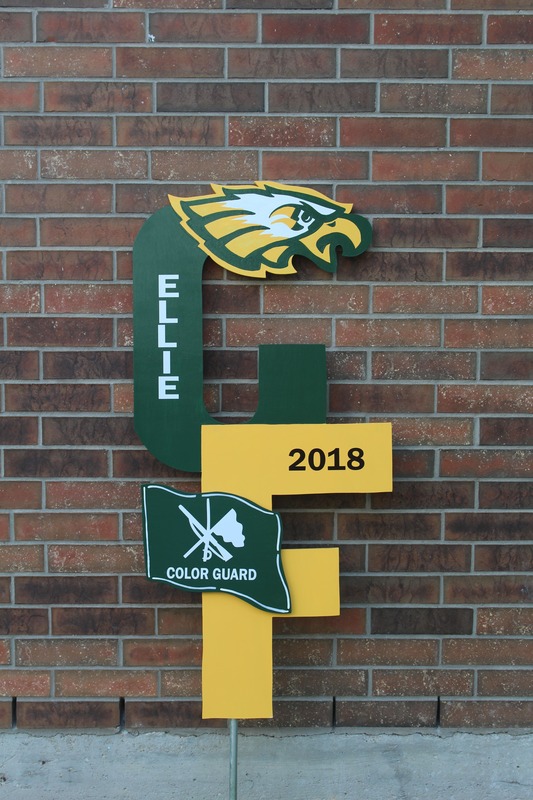 Each sign is made out of MDO (Medium Density Overlay / Sign Board). 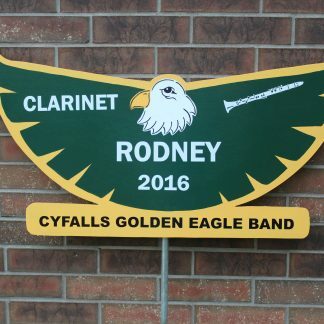 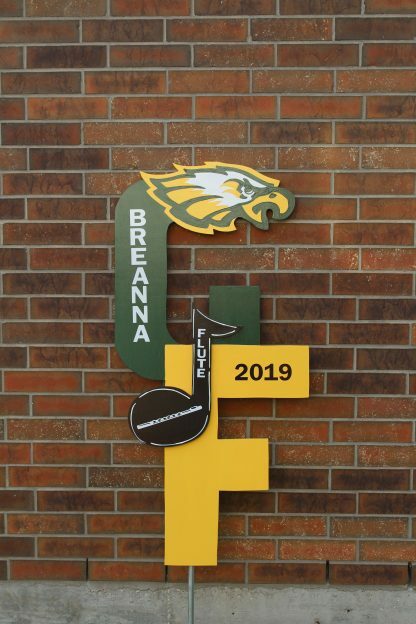 Signs are personalized with student’s first name, graduating year and instrument that the student plays. You may add up to two (2) additional activities that the student is involved in for $10 each. 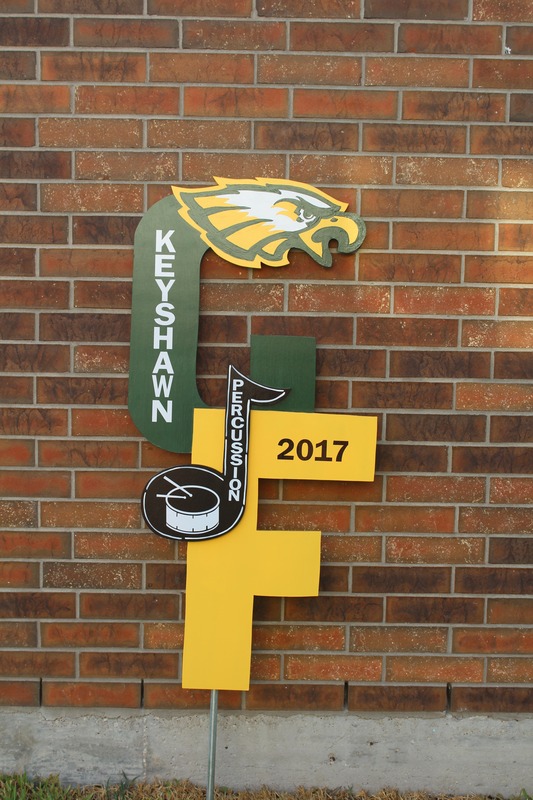 If you have any questions regarding the school spirit signs, please contact Mike Hough at 713-628-2281 and / or at keepsakeinc@yahoo.com. 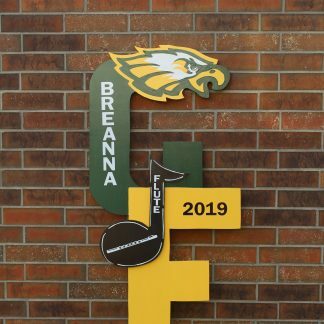 Once the school sign is ready / completed, Mike Hough will contact you to setup a meeting location, date and time at the school or in the Cy Falls area.